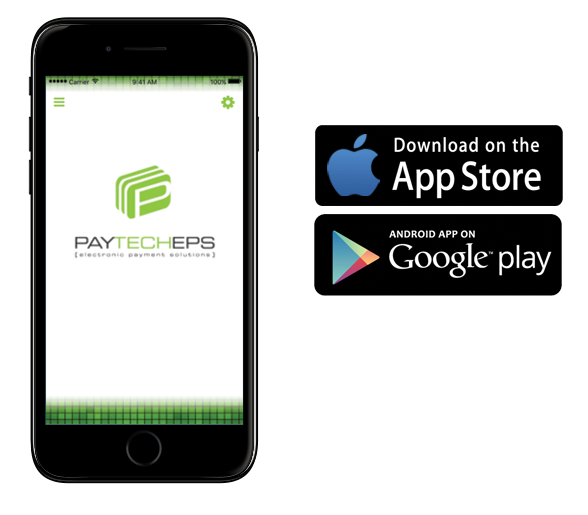 The second important way Paytech distinguishes ourselves from our competition is our commitment to sharing with you and franchisees inside knowledge on how to minimize processing fees. We offer and explain complex issues such as pass-through pricing, to allow you to pay the least amount possible per card and transaction type. We offer the best pricing to merchants, with mark-ups ranging from a penny on $10 to a nickel on $10. Paytech keeps merchants informed on cost points and new card processing regulations, and we disclose all profit margins and maintain fair pricing practices. See our testimonials for examples of our great service. If the bottom line is important to you and you want a company that offers Exceptional Personal Service, great pricing to maintain a fixed margin above cost, and a continuous resource for true knowledge in credit card processing, then Paytech EPS is your perfect solution. Call us today!